Tag Archives for " Hug Your Haters "
Okay, I’ll admit, the headline for this post probably seems a little odd, so let me explain. No one likes or wants negative reviews, but the fact is, that’s how you get better. In a perfect world, everything your business does makes the customer smile, but I don’t know too many businesses that live in that world. In reality, it is quite likely, there are many things your business does that are confusing, irritating and surprising – the problem is that it’s also quite likely that you have no idea what those things are. By encouraging and rewarding people to give your feedback at every turn, you can learn and hopefully fix things that do not serve – without this mindset you’ll go blindly out there wondering why you can’t keep your best customers happy and loyal. My guest for this week’s episode of the Duct Tape Marketing Podcast is Jay Baer, founder of Convince and Convert, and author of Hug Your Haters: How to Embrace Complaints and Keep Your Customers. We discuss customer service, the nature of complaints in today’s market and the basics of improving your customer retention. Baer explains why so many businesses despite negative feedback and why you can’t afford to do so. In Hug Your Haters he relates a story of a marketing officer who claimed that her number one current objective was to triple negative reviews. Now, while that may seem like a terrible thing to do on the surface, the point is she was simply going to encourage and involve her customers in the process of helping them get better – and that’s the lesson this book teaches so eloquently. How can you view Customer Service as a competitive differentiator? Why is exceptional customer service so rare? What’s the first thing you should do to improve your customer service? 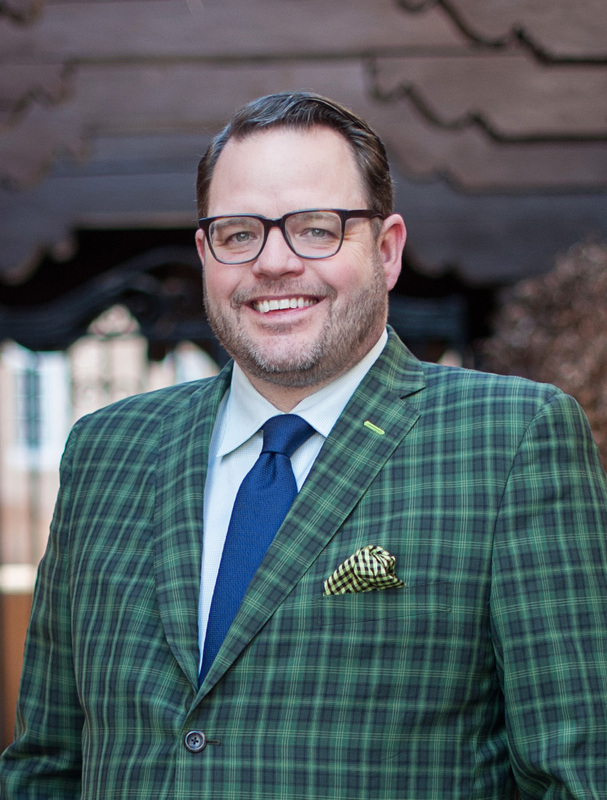 Learn more about Jay Baer.